Efficiency Kantoorinrichting - Office Supplies in Den Haag. 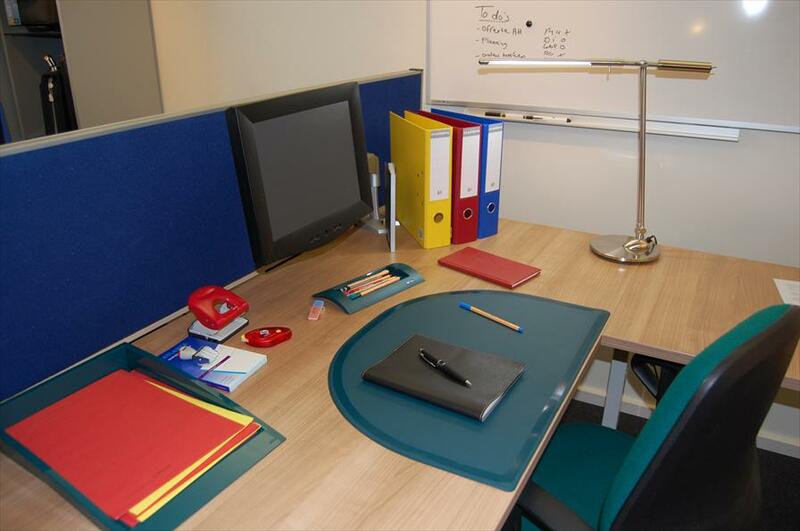 Efficiency Office Supplies is an efficient store for office supplies, office equipment and office furniture, as it offers everything you might need under one roof. From a handy stapler to a beautiful desk chair and from professional printers in all shapes and sizes to stamps. The entire TNT Post collection is also available. Efficiency Office Supplies offers a widely varied collection, and it is a great address for professional advice on anything related to office supplies. Orders are delivered quickly and free of charge. Thanks to the large warehouse, you can rest assured that whatever it is you’re looking for isn’t sold out. The level of service is remarkably high, and it has gained a wide level of fame. Exciting and above all, very welcoming. The clientele varies greatly, from hourly workers to attorneys, young and old. 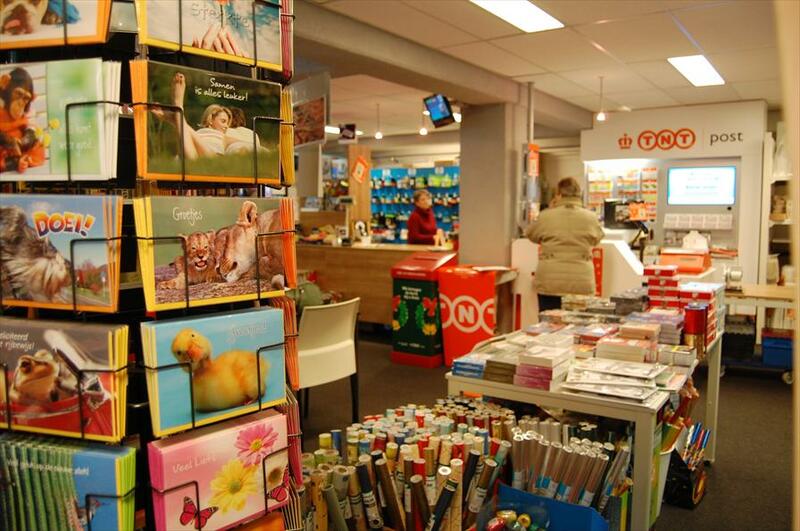 The Piet Heinstraat is a great shopping street with a large number of diverse and welcoming stores and restaurants! ACCO, Albyco, Atlanta, Avery, Beta, BIC, Brother, Canon, Clairfontaine, Conté, Drentea, Dymo, Elba, Emmein, Exacompta, Fellowes, GDBi, Herma, Hf2, HP, Intimus, Jalema, Kangaro, Klain, Köhl, KTC, Lega, Leitz, Lexmark, Maruzen, Merci, Minolta, Navigator paper, Nobo, Office-supplies.nl, Opus, Papermate, Parker, Pilot, Presign, Quantore, Rillstab, Sharp, Stempelmaker.com, TNT ,Universal, Velto, Walvis, Xyrox, Yes paper, Zarli, 3M.